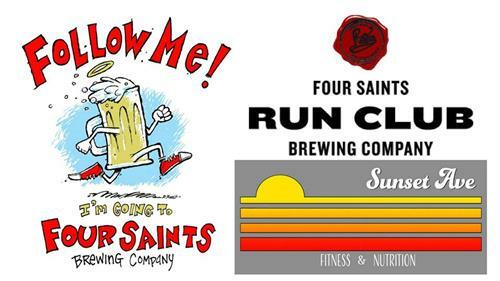 Runners and friends from Sunset Ave Fitness & Nutrition meet at the brewery every Wednesday, year-round by 5:30. Self-start run groups on head out on 1/3/5 mile courses. Runners take off from Bicentennial Park around 6 pm and meet back at the brewery after finishing their run, at their pace, for fellowship and maybe a beer. Or two.